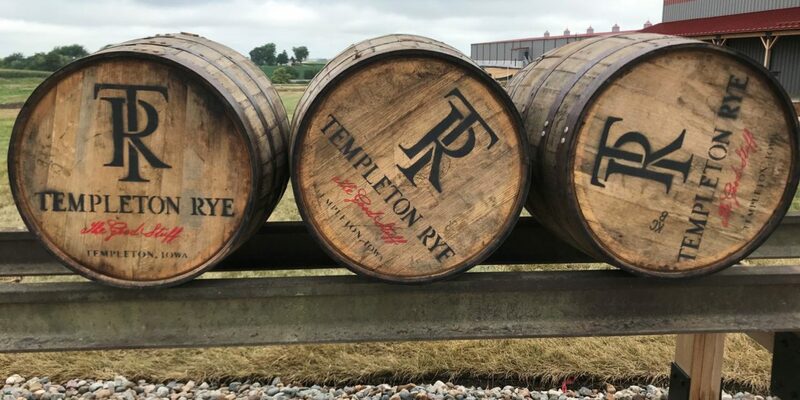 (TEMPLETON, Iowa)—This summer marks the beginning of a new chapter for Templeton Rye Spirits and highlights the organization’s rich history with the community of Templeton. On August 7, Templeton Rye will host a grand opening event, open to local residents, county and state officials and the media, to introduce the new 34,500 square-foot distillery. A $35 million project, the new distillery is a significant investment in the community of Templeton. 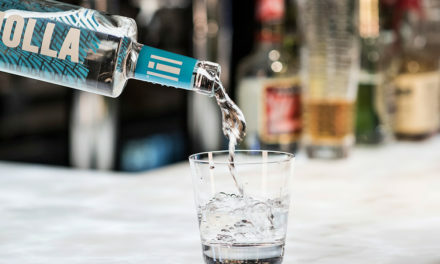 The distillery will bring 17 jobs to a community of 350 residents, feature a museum and visitor center, and produce up to 500,000 proof gallons of rye whiskey annually. 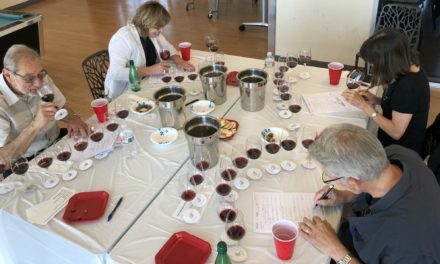 WHEN: Tuesday, August 7, 2018 12:00 p.m.
Templeton Rye Whiskey, introduced legally in 2006, tracks back to the early 1920s when residents of Templeton distilled a much sought-after rye whiskey. That bootlegging enterprise, forced underground during the Prohibition era, nonetheless flourished during that period. Today, the whiskey may be slightly different—instead of stills in basements and barns, the company has a modern, legal plant—but the entrepreneurial spirit remains true to Templeton’s roots. In October 2006, 68 barrels of Templeton Rye—using a recipe that best matched the recipe of Alphonse Kerkhoff, co-founder Keith Kerkhoff’s grandfather—completed their four-year aging process, and became legally available on shelves in Iowa. The company expanded its plant from a small building, adding 11,000 square feet in 2007 for a more efficient production process. An automated bottling line went online in 2008, providing a quicker, more efficient method of bottling. 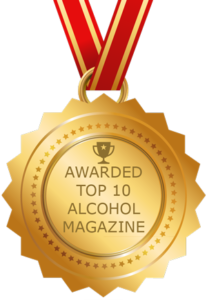 Learn more about Templeton Rye Whiskey by visiting www.templetonrye.comand become a member of the Bootleggers Society to stay in the know on all things Templeton Rye. 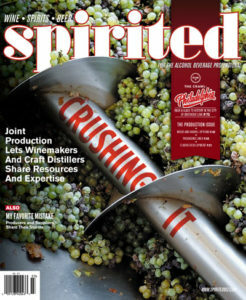 Press releases are generated outside of Spirited magazine and the information contained does not necessarily reflect the opinion of Spirited or its parent company, Sonoma Media Investments.